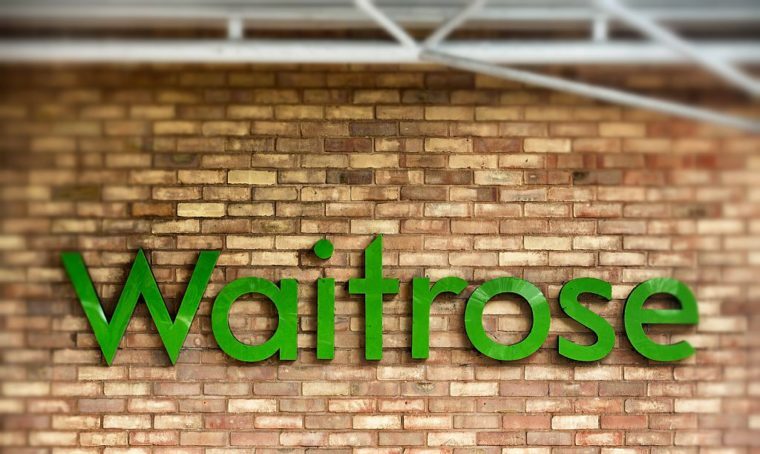 As more and more retailers reveal plans to tackle the use of plastic in their packaging, Waitrose has taken the fight one step further and promised to stop using black plastic trays by the end of 2019. Why is black plastic so problematic? A number of supermarkets use black plastic food trays across their packaging, most recognisably used for ready meals, but these are not recycled in the UK because of the carbon black pigment in the plastic. Sorting machines cannot the detect the trays because of the pigment, which means they generally get sent to landfill. What has Waitrose said? Waitrose has already made a number of commitments to reduce the impact of its packaging on the environment, from promising to make all its packaging widely recyclable, reusable or compostable by 2025 to removing all packs of disposable drinking straws by the end of the year. The supermarket on Friday promised to take on its use of black plastic food trays. It has already removed 65 per cent of the black plastic used across its fresh fruit and vegetables packaging, and by the end of 2019 the retailer will have removed it from its meat, poultry and fish ranges, too. What are other businesses doing about it? In September last year a cross-industry group, including retailers, packaging manufacturers, and brands, made a commitment to find solutions of how to sustainably recycle black plastic bottles, pots, tubs and trays by the end of 2018, according to Packaging News. Led by charity Recoup, which aims to increase the levels of plastic recycling in the UK, the industry group will attempt to find new technology solutions to help sort black plastic packaging as part of its remit. What are other supermarkets doing? Following Theresa May’s announcement of the Government’s plans to eliminate the use of all avoidable plastic within 25 years, a number of supermarkets have set out their own plans to tackle the overuse of plastic. Iceland will remove all plastic packaging from its own brand products over the next five years, replacing plastic trays with paper and pulp trays. Tesco has promised to make all of its packaging fully recyclable and compostable by 2015, while Asda will make all of its packaging recyclable by 2025.